When Should You Schedule a Dentist Visit? Most people hate the thought of visiting a dentist. Dental phobia is a serious issue in America where up to 20 percent of the U.S population fears to visit a dentist due to dental phobia. 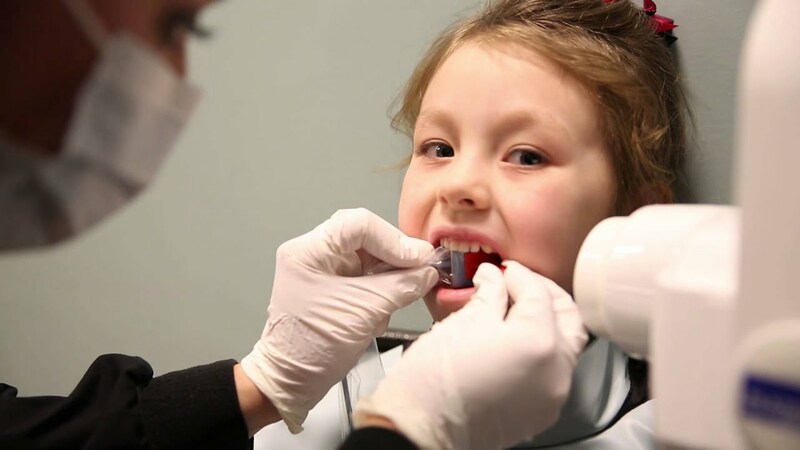 Little known to most people, the simplest procedures such as teeth cleaning, routine exams and checkups prevent dental conditions such as decay, gum disease, and other oral complications. It is only right if you schedule a dental checkup with your preferred dentist before the conditions turn into severe medical conditions. Do your Teeth have Excruciating Pain? Toothaches come in various levels of pain from tolerable levels to intolerable. Whatever pain you feel it only gets worse without immediate dental attention. Toothaches could be as a result of a cavity, or a tooth chip that exposes the nerve endings within the tooth structure. Seeking professional help will help you in dealing with the pain once and for all. Crooked teeth can interfere with your self-esteem, which can also affect your mental health. If you feel your self-esteem going down the drain due to crooked teeth or an overbite, an orthodontist should correct it for you. Adults tend to be shy trying out braces, but thanks to technology, the Invisalign that comes in a colorless pack will help you regain your smile without drawing much attention. Bleeding gums are a premature sign of gum disease. Fortunately, bleeding gums is the easiest stage to treat before it progresses into gum disease. Once you start to notice, your gums are bleeding even with the slightest touch such as brushing routine, check in with your dentist immediately. Do your jaws and facial muscles ache every time you wake up in the morning? Teeth grinding, mouth trauma and misaligned teeth among other issues could be the probable cause of pain. If you wake up every morning with facial pains and you are struggling to find out where the pain emanates from, your time is up; head to the dental office. Your dentist will determine and uncover the cause of your aches and later proceed with the treatment procedure. Bad breath may be stubborn especially after taking a strongly flavored or spiced meal. However, after brushing your teeth, the bad breath should not persist. If it does, it could mean there is an underlying dental condition. This could mean developing gum disease, dental cavity or an unknown medical condition. If you have tried all types of toothpaste and home remedies, continued with the usual oral hygiene routine, but the bad breath menace doesn’t seem to leave, then you are set to head to the dental office milwaukie or. Are you having a hard time trying to swallow, speak or eat? Does your mouth feel like its saliva insufficient? That could be a dry mouth menace. Saliva is responsible for neutralizing acids, aiding in food digestion and influencing tasting. If your mouth doesn’t have enough saliva, the high chances are that you are headed for the decay and gum disease complications. Reporting this to your dentist early enough ensures that the treatment works effectively and quickly.